I've been a blogger since 2011 when I started Makeup-Pixi3. After over 4 years and building up over 4,500 subscribers, I felt it was time for a change. 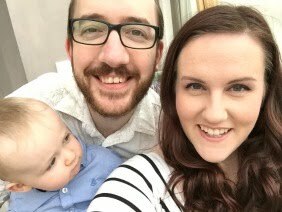 The blog didn't reflect where I am in my life, or my current loves and interests. It was time for a fresh start. 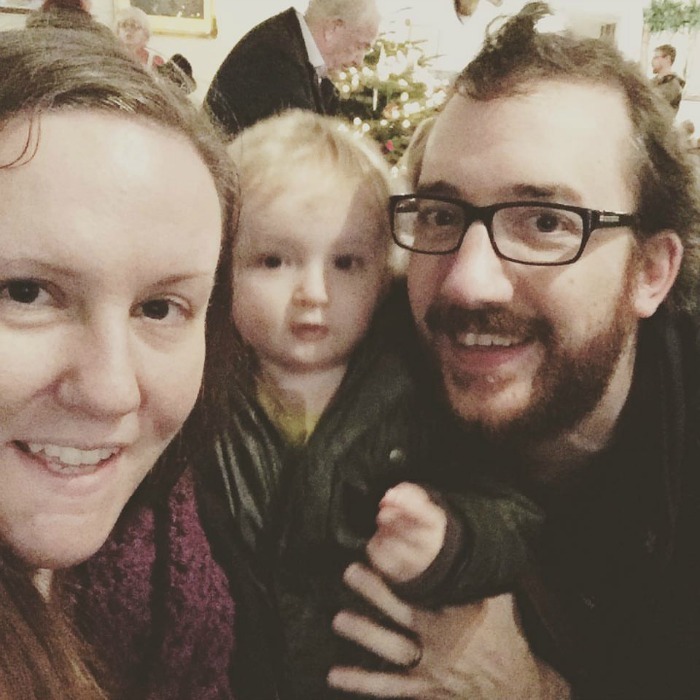 I'm a 37 year old mummy to a toddler (born October 2014 - so 19 months at the time of writing this) called Squidge, a cat called Matilda and wife to a 34 year old hubby. Our big loves are family, crochet, board games and pretty much anything Japanese. Outside of the blogging world I work in the SEO team of a big well known price comparison site, I've been doing that for 4 years (since April 2012). If you'd like to get in touch to discuss anything, my email is georgina@pixiedoes.com.